A couple who have a registered Charity in England which helps Fijian kids has been honoured by the Queen. Peter and Margaret Long were awarded a CBE- Commander of the Most Excellent Order of the British Empire in the Queen”s Birthday Honour’s List. 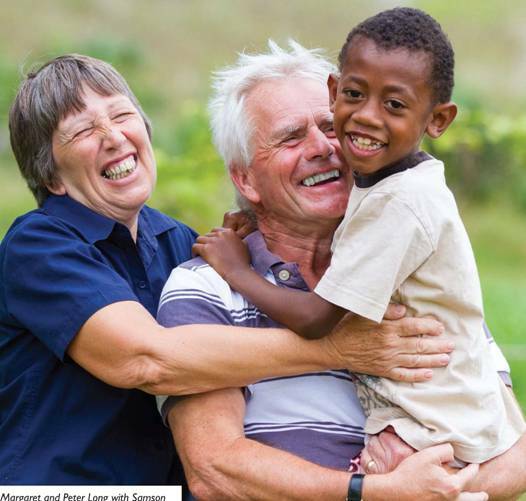 The Couple founded the Charity- Children of Fiji, which aims to advance education, health and welfare, and to relieve poverty of children in Fiji……Vinaka Vakalevu and Congratulations Peter and margaret…. ← It’s Fresh Veggies Day! !